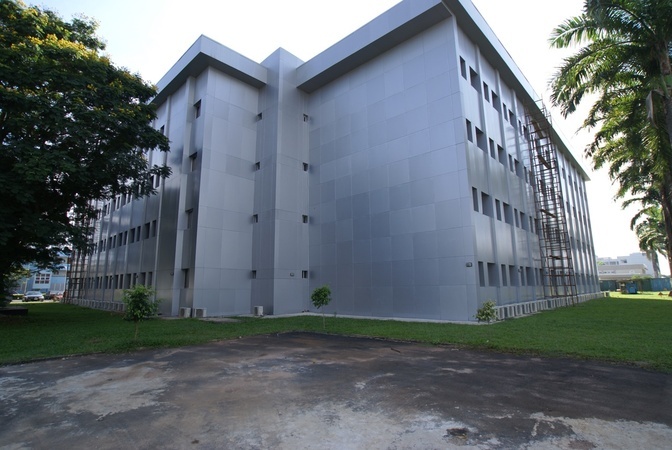 Vita Construction Ltd Has built a learning centre for the Central Bank of Nigeria. 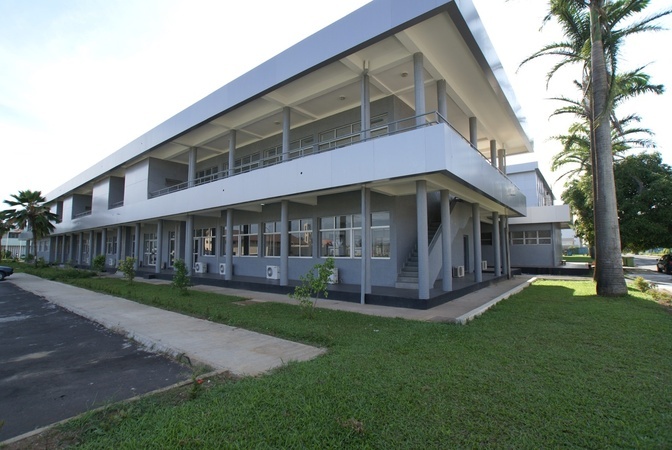 The project is located in Lagos and was delivered in . 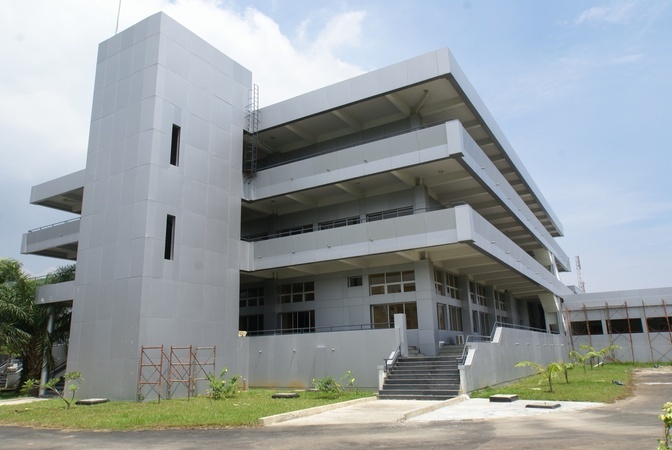 The learning center cover an area of 9,100 square meters.